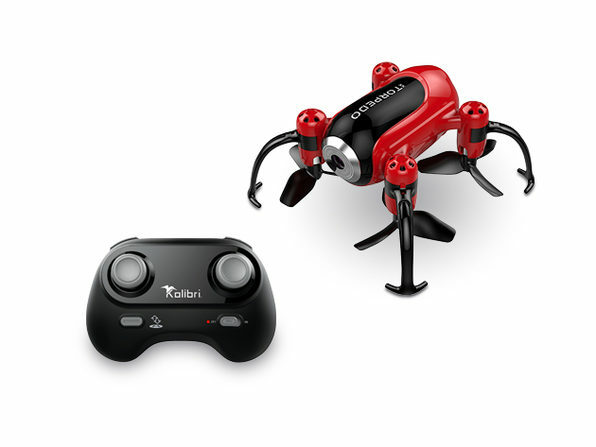 Drone pilots of all ages and abilities will love the possibilities offered by the Kolibri Torpedo! 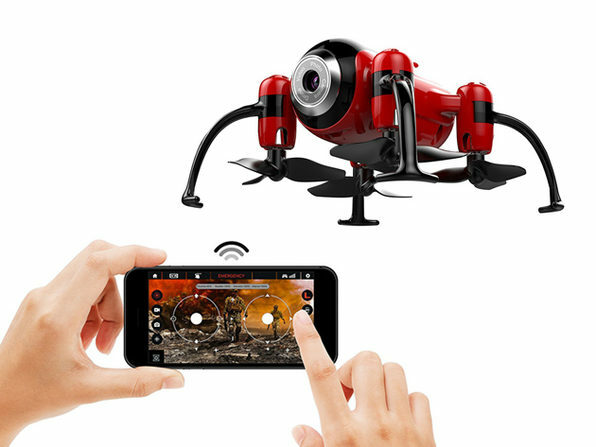 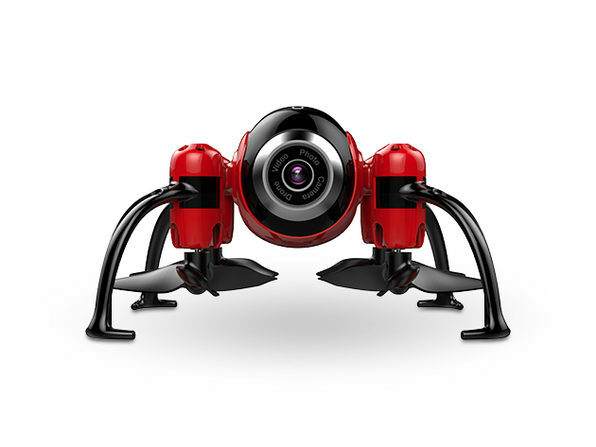 This inverted flying style drone is equipped with a wide-angle lens camera to capture all your high-flying adventures in first person view and stream them right back to your mobile device. 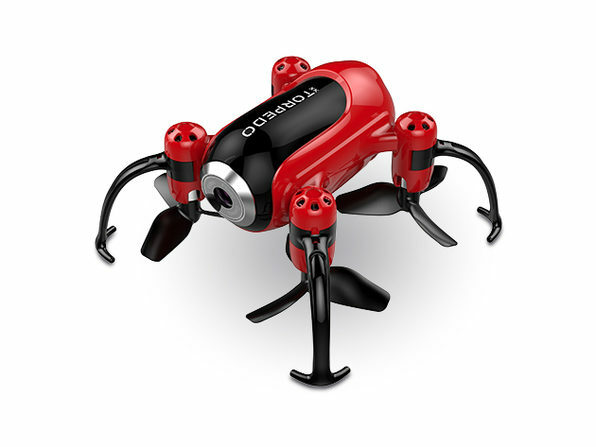 Loaded with high-end features like one-button take off and landing, custom flight routing and more, this powerful but compact drone is endless fun for the whole family.